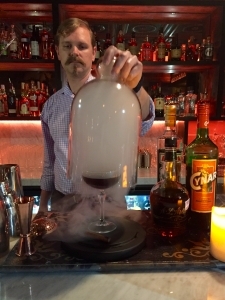 Last night’s Cutthroat Cocktail Competition at The Noble Experiment in Pearland proved incredibly challenging for bartenders and..
There’s a new bar opening in Pearland that aims to take you back in time. 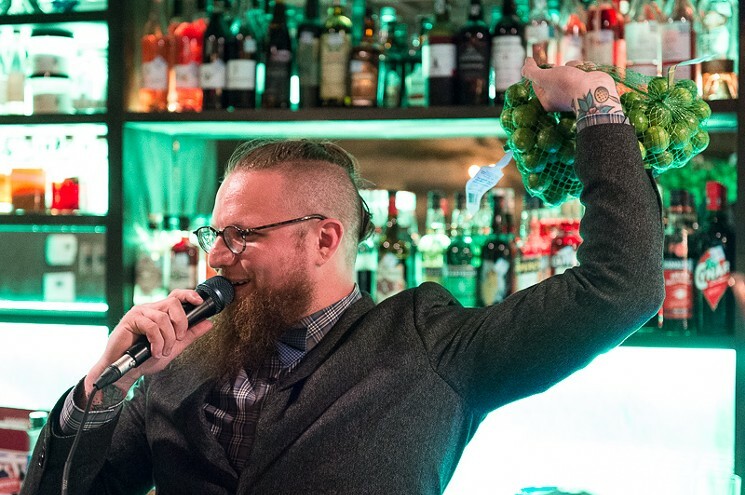 Grazia Italian Kitchen co-owner Adrian Hembree and his..
Adrian Hembree’s vision to add a 20s inspired speakeasy concept in Pearland is quickly becoming a reality with the addition of mixologist..
Peartini anyone? Larry Bates of Pearland’s Grazia Italian Kitchen nabbed “best drink” for his handcraftedPeartini at the Yellow Rose.. If you love happy hour as much as we do, you’ll love this new series. 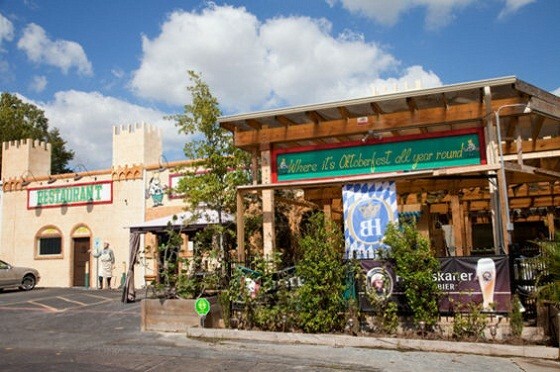 We’re taking a look at the best happy hours in town, ‘hood by..